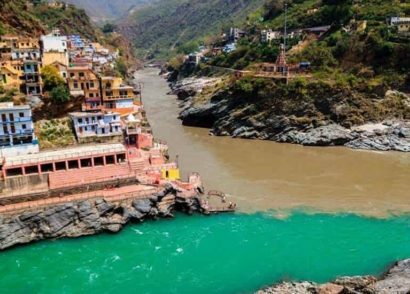 The Indian subcontinent is known for its interesting landscape and offers its travellers some of the most fascinating and spells binding sceneries. 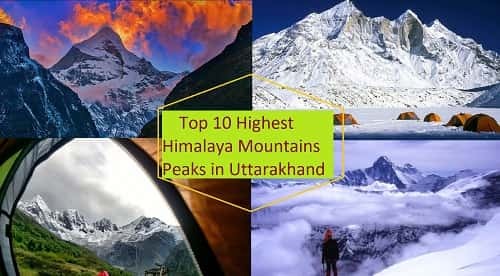 Due to the presence of the mighty Himalayas as the crown, there are numerous towering peaks that are not only highest in India but some are also the highest in the world. Literally translating into ‘the five treasures of the high snow’ referring to its 5 peaks Kanchenjunga is a magnificent work of nature. 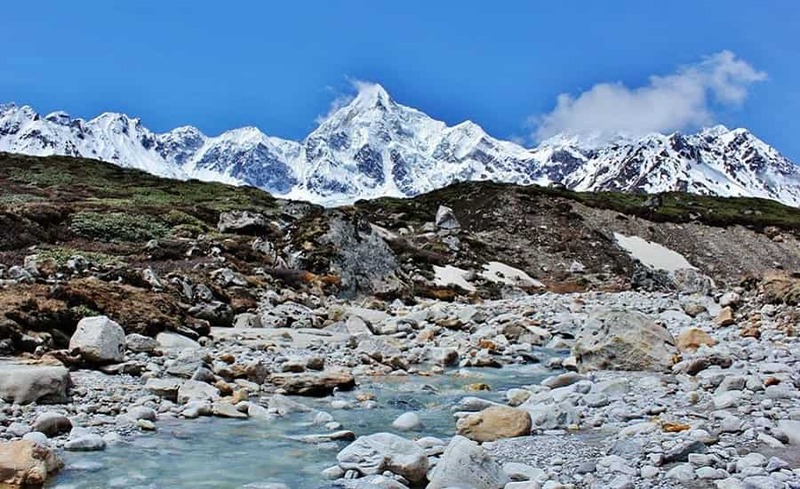 Placed between Nepal and Sikkim this rugged snow clad mountain is famed for being the 3rd highest mountain in the world. 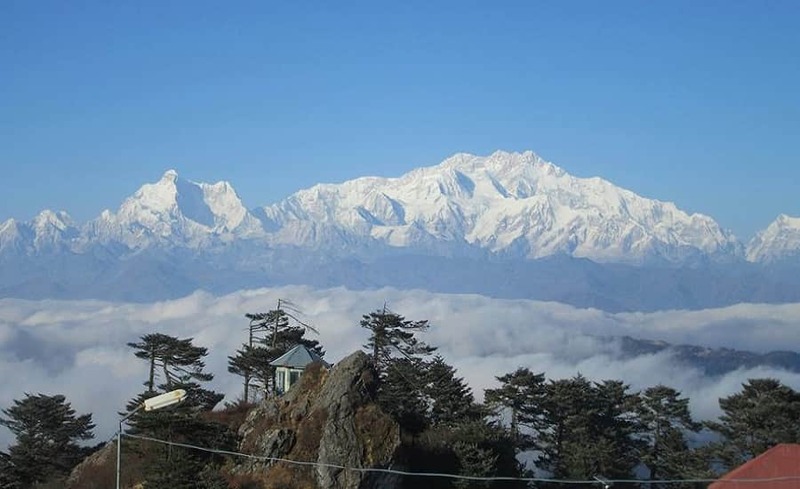 Standing tall and mighty up to a height of 8,586 metres above sea level this mountain is worshipped dutifully by the local population of Darjeeling and Sikkim. First climbed in 1955 Kanchenjunga is a regular playground for high altitude mountaineers from across the globe. 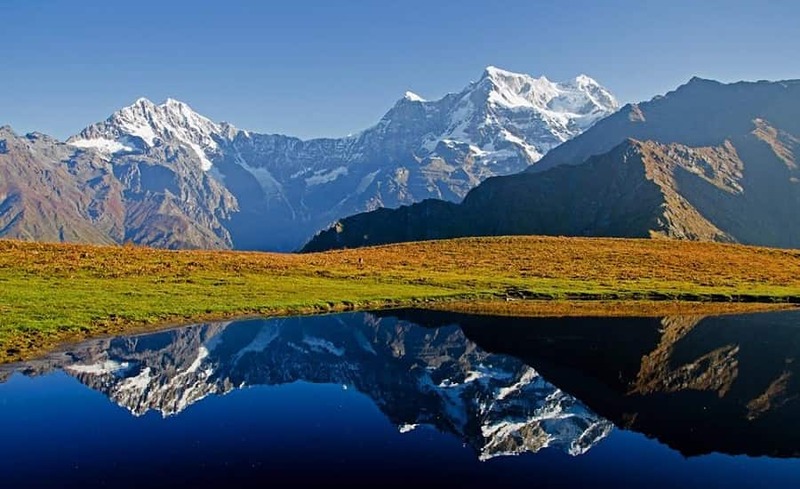 This is a part of the Garhwal Himalayan ranges and is known for being the 2nd highest mountain in India. 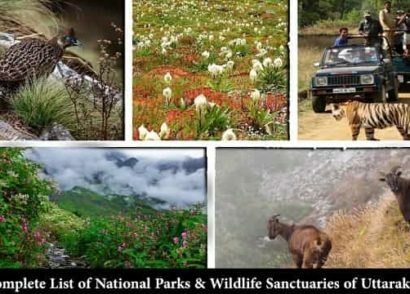 This magnificently towering snow structure is located inside the grand Nanda Devi National park which is home to a massive collection of varied flora and fauna like snow leopard, Himalayan black bear and Himalayan musk deer among a plethora of others. 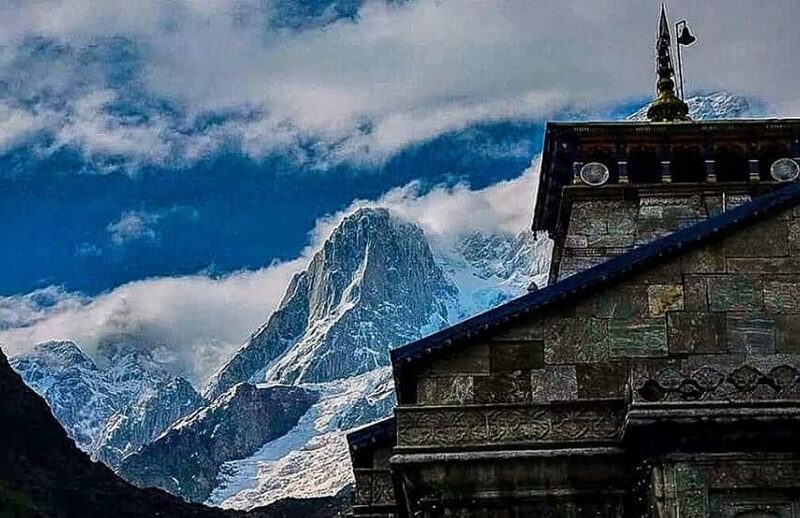 Standing tall and elegantly at a height of 7,816 metres above sea level this snow-covered peak means ‘bliss giving goddess’ and is considered to be one of the holiest peaks in India. 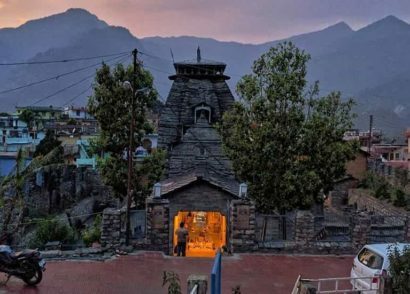 Known for being the 2nd highest mountain peak in the Garhwal region of Devbhoomi Uttarakhand is the grand majestic mountain of Kamet. This group of mountains is in the shapes of two massive peaks that are topped by a summit area which is flat and located in between the two peaks. Standing tall on an elevation of 7,756 metres above sea level, the first ascent was made by the ace mountaineer in 1931, Frank Smythe, Eric Shipton, R.L. Holdsworth and Lewa Sherpa. This mountain peak falls on the southwest end of the Siachen glacier along with being a part of the highest peak of the Saltoro mountain range. 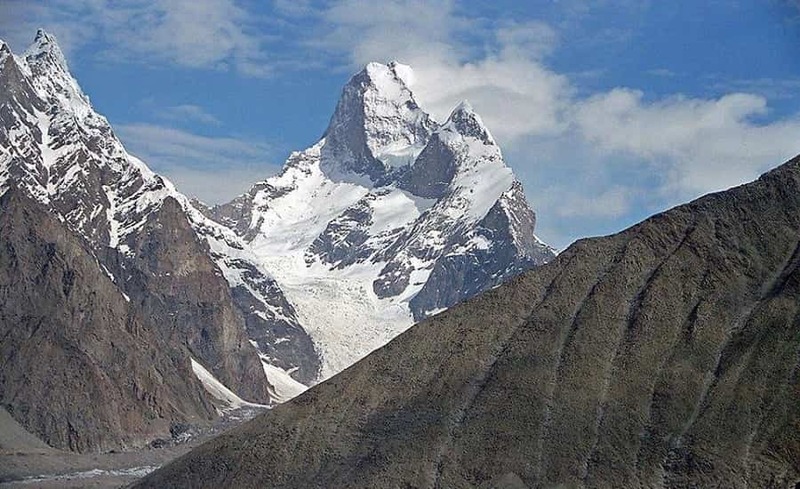 This peak also forms a part of the Karakoram mountain ranges and is famous for being the 31st highest peak in the world. 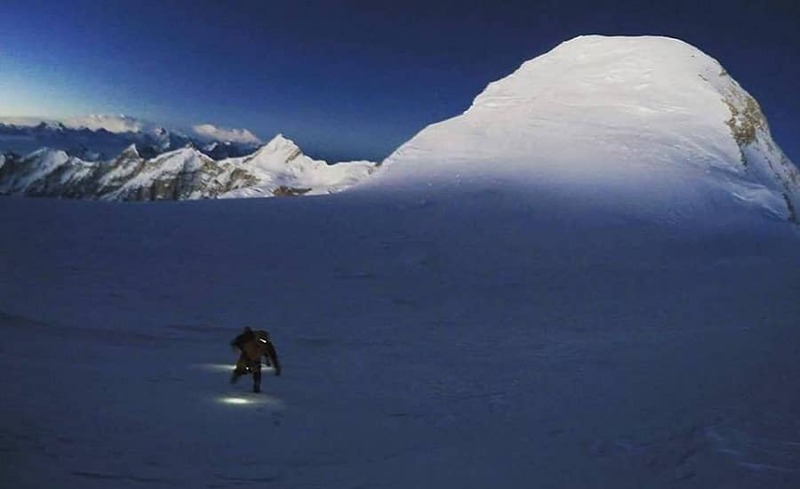 This peak is located on the actual ground position line that falls in between the Indian controlled territory of Siachen and the Pakistan controlled territory of the west saltoro. After 1981 no expeditions or ascent attempt has taken place here. 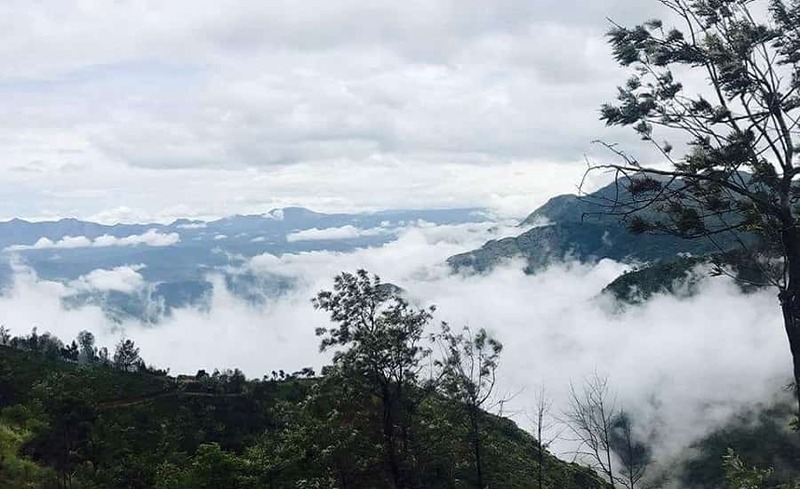 Sitting tall on an elevation of 6,858 metres above sea level along with being the highest peak in Arunachal Pradesh this stunningly picturesque mountain peak is located on the district of Tawang. 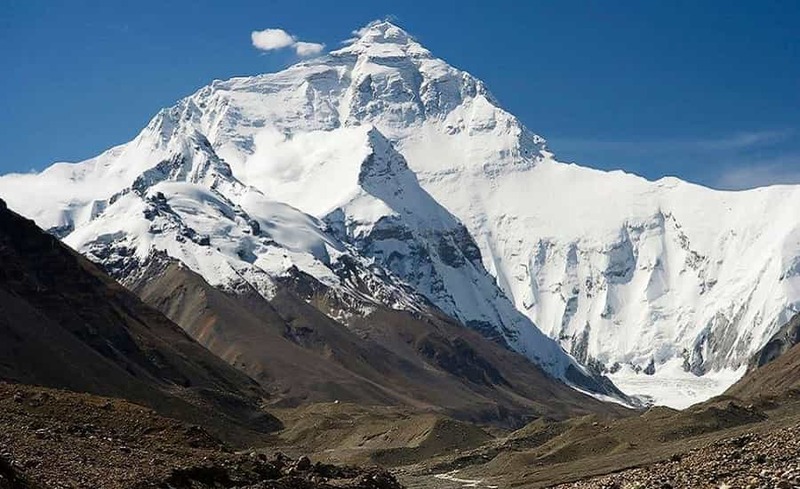 Also known as Sa Nga Phu this snow-clad peak is one of the most popular choices for a seasoned climber. 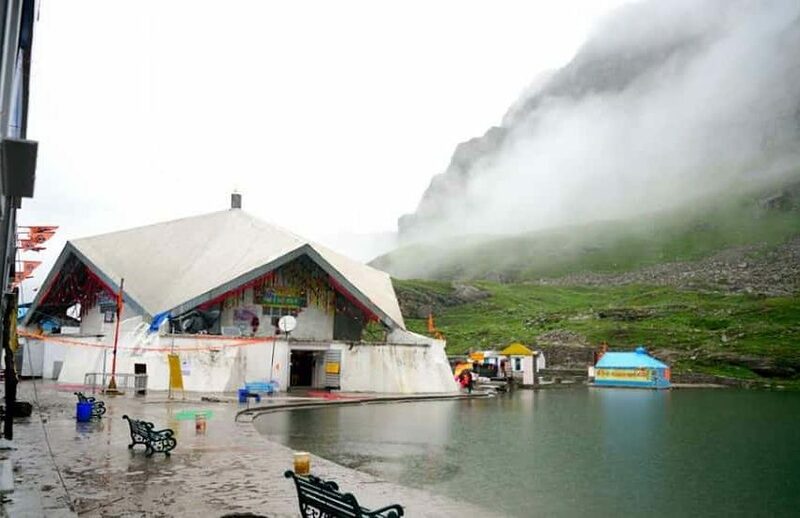 This peak is not only one of the top attractions of Tawang but it is also a holy and spiritual peak for the tribe of Monpa who believe that this peak protects them from the pervading evil. 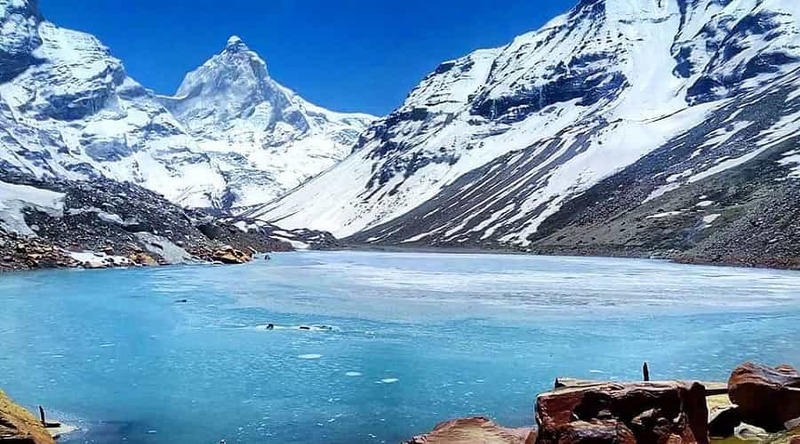 This massive Himalayan peak is located in the district of Chamoli on an elevation of 7,355 metres above sea level and is also a part of the central Himalayan region. 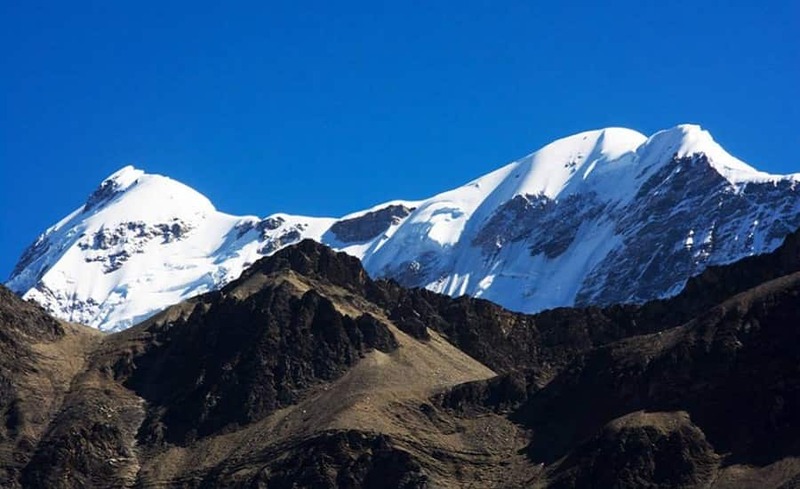 The summit of this peak is situated right on the border of Tibet along with being the culminating point of the Zanskar range. 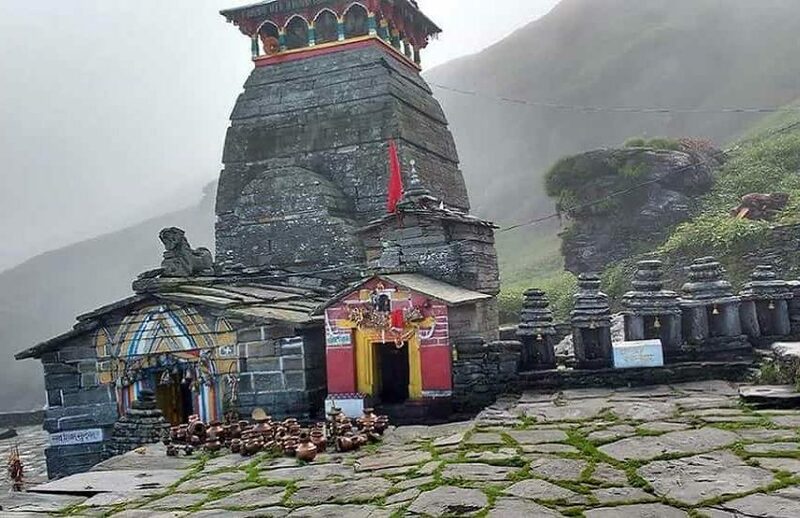 This significant peak is the 2nd highest peak in the Garhwal region right after Mount Kamet. 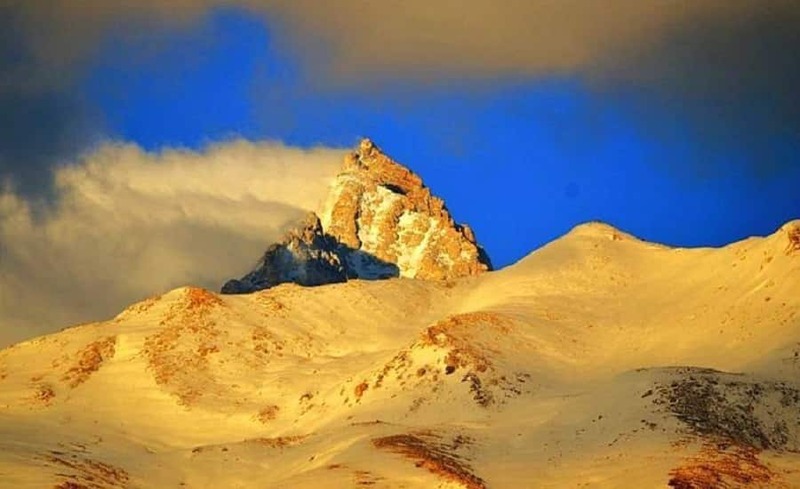 Sometimes referred to as the Leo Pargial mountain peak and situated on the southern end of the Zanskar range peak of the western Himalayas and is set at an elevation of 6,816 metres above sea level. 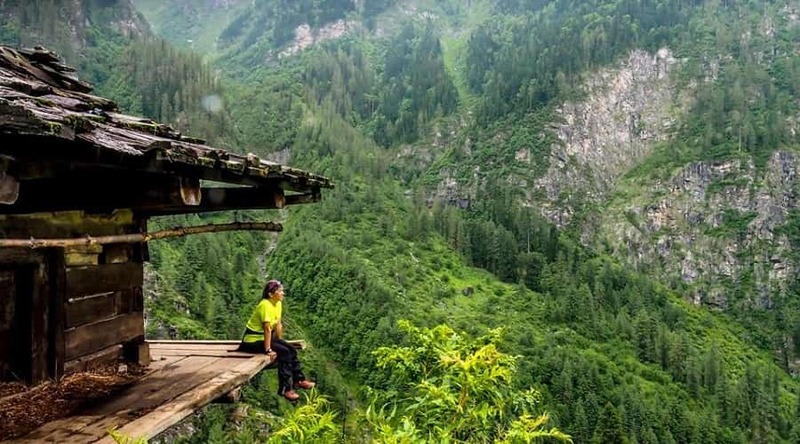 This range of mountain range is located on the border of Himachal Pradesh and Tibet from the Kinnaur district of Himachal Pradesh. 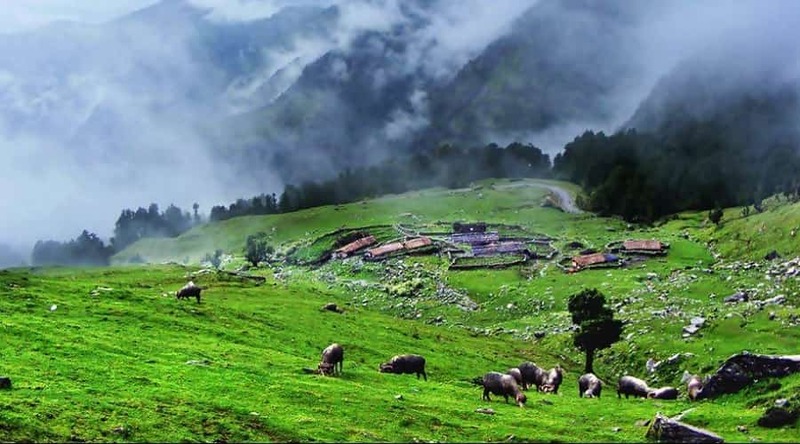 This peak is famed for being the highest in the state of Himachal Pradesh. Overlooking the river Satluj the peak is in the form of a dome structure. Standing tall on an elevation of 3,636 metres above sea level this is known for being the highest peak in the shared districts of Ilam, Nepal, as well as west Bengal since its highest point, is situated in the district of Darjeeling. Overlooking the Singalila National Park mountaineers can savor the alluring views of 5 of the highest peaks in the world from its summit i.e. Everest, Kanchenjunga, Lhotse and Makalu. 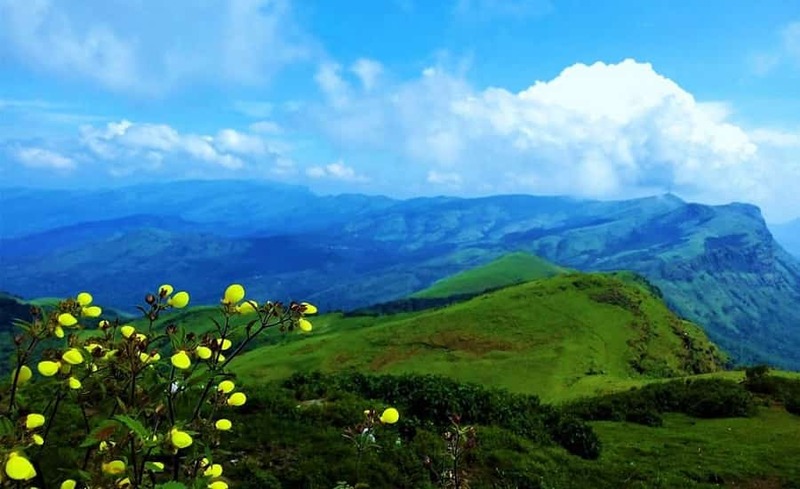 Located in the south Indian state of Kerala on an elevation of 2,695 metres above sea level this lush green covered hills is known for being the highest peak in the Western Ghats mountain ranges. These hill ranges forms the border of Devikulam taluk of Idukki district and Kothamangalam Taluk of Ernakulam district. The name literally translates into ‘elephant’s forehead’ and is named so due to its uncanny resemblance to the head of an elephant. 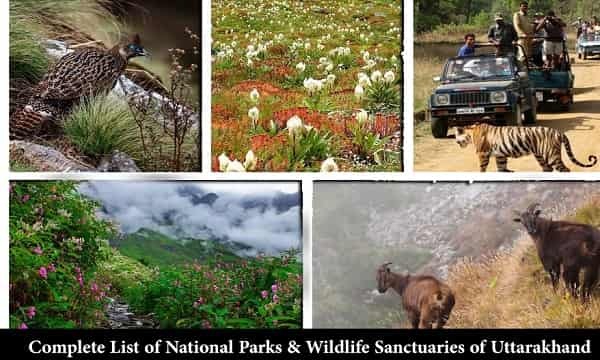 Known for being the highest mountain peaks in the Nilgiri Mountains on an elevation of 2,637 metres above sea level this peak is a part of the reserved forest area. 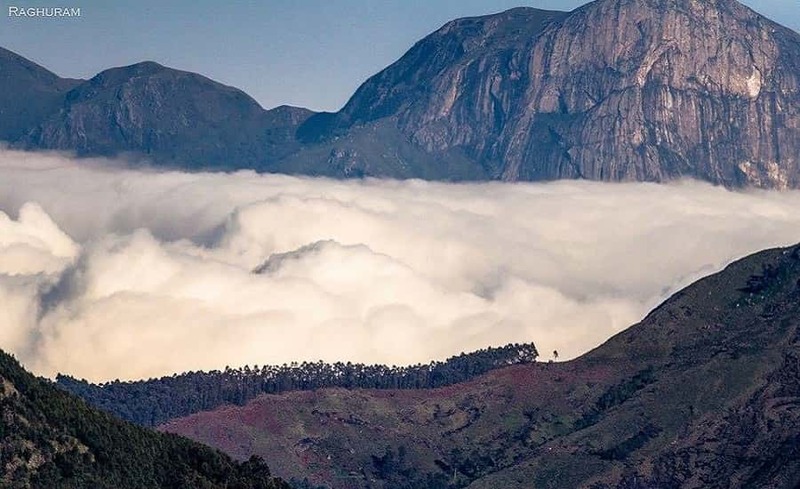 This peak is located at a mere distance of 9 km from Ooty and is one of the most popular tourist attractions along with being the 4th highest peak in the entire region of south India after Anamudi, Mannamalai and Meesapulimala. 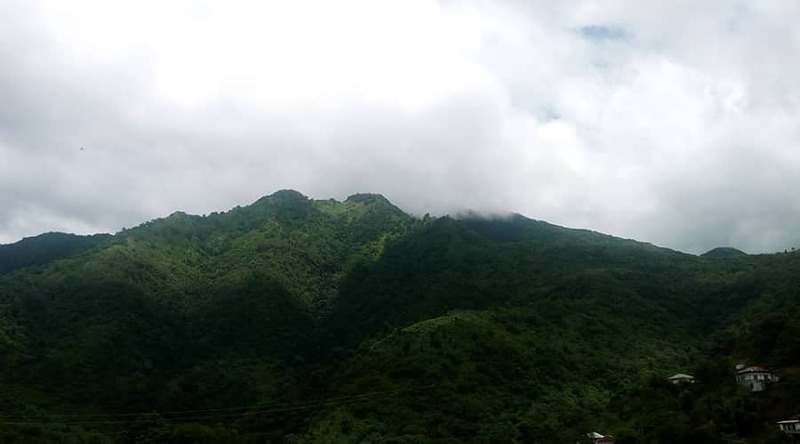 Also popularly nicknamed as the Blue Mountains this peak is famed for being the highest peak in Mizoram and stands tall on an elevation of 2,157 metres above sea level. The peak has been the central figure for several local and traditional folklores as well as the folk religion. The sharp and deep edges of the peaks forms the ideal living situation for mountain goats and during the summer months the grassy meadows on this peak turns it into a great camping destination. 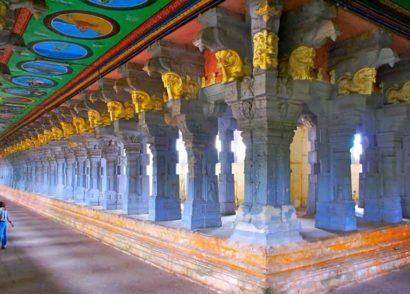 Famous for being the highest peak in Karnataka and a part of the Chandra Dhrona hill ranges of the Western Ghats region of the Taluk of Chikmagalur. 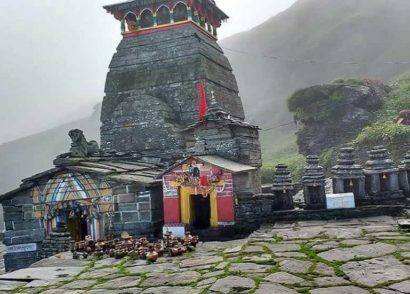 With a height of 1,930 metres above sea level this peak is also known for being the 4th highest peak that falls in between Nilgiri hills, chembra peak and banasura peak. This peak is also known for being one of the best trekking places in Karnataka as well as South India. 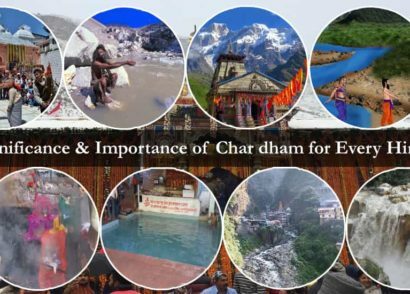 People can witness some of the most alluring views of the surrounding beauty and pay their respects to the temple located on the summit. Famous for being the highest point of the Aravalli ranges of Rajasthan this peak is located in the Arbuda mountain ranges. 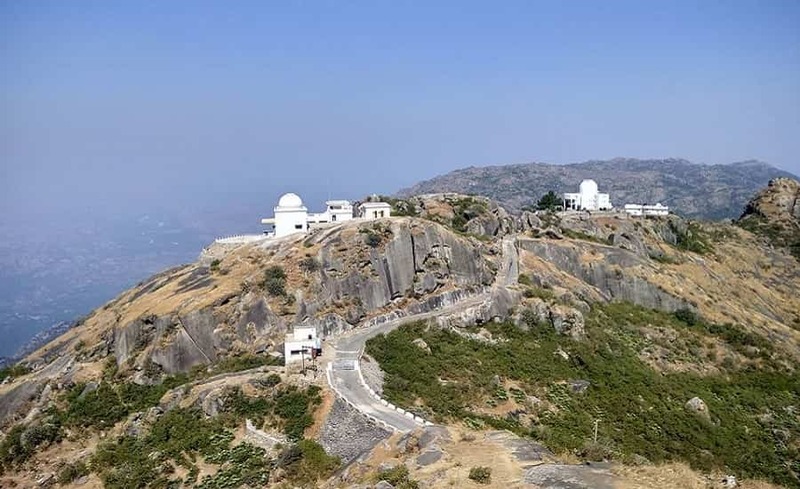 This is located at a distance of just 15 kms from the scenic hill station of Mount Abu and is named after guru Dattatreya, who is believed to have been an incarnation of Lord Vishnu. 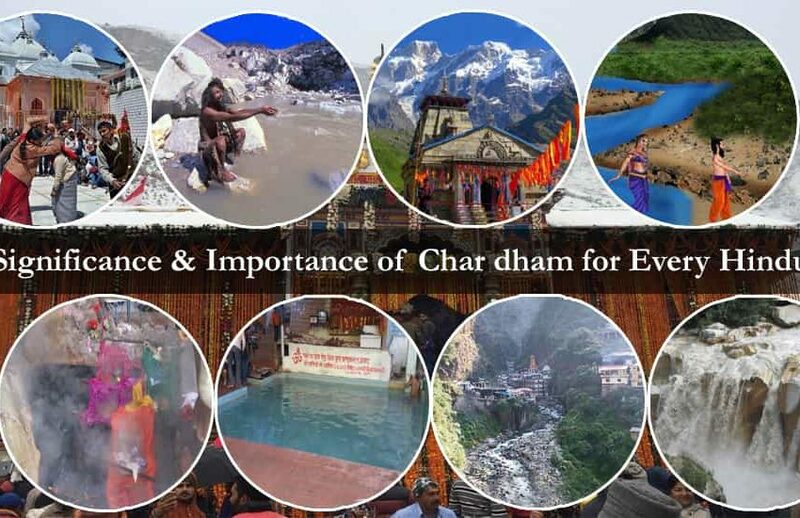 If you decide on trekking up to the temple you will be treated with cave on the summit which is dedicated to him. 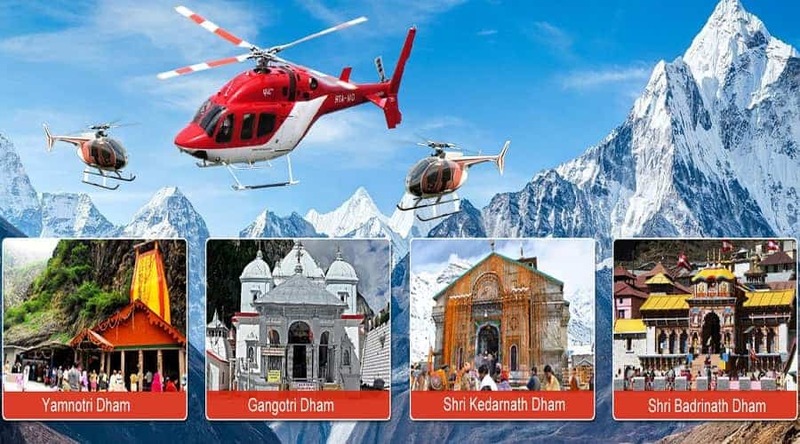 Rising up to an elevation of 1,722 metres above sea level and attracts not only avid mountaineers but also attracts a throng of pilgrims. 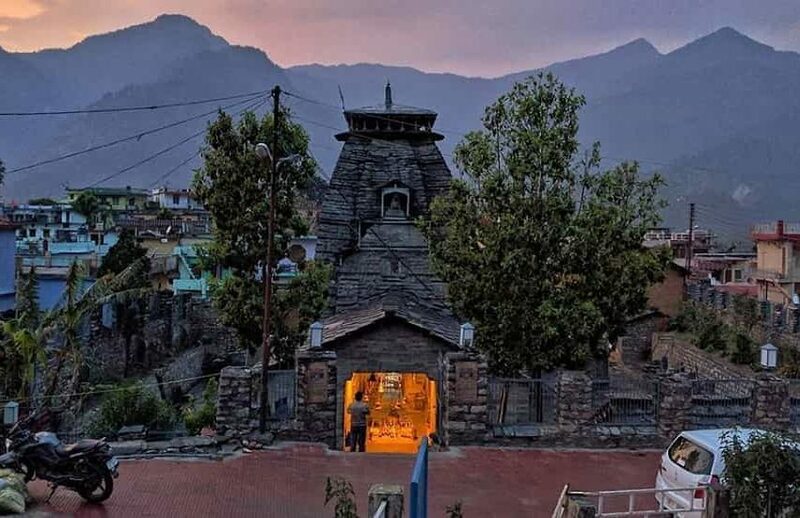 Situated in the western region of Kumaon this peak is the highest peak here with the height going up till 7,120 metres above sea level. 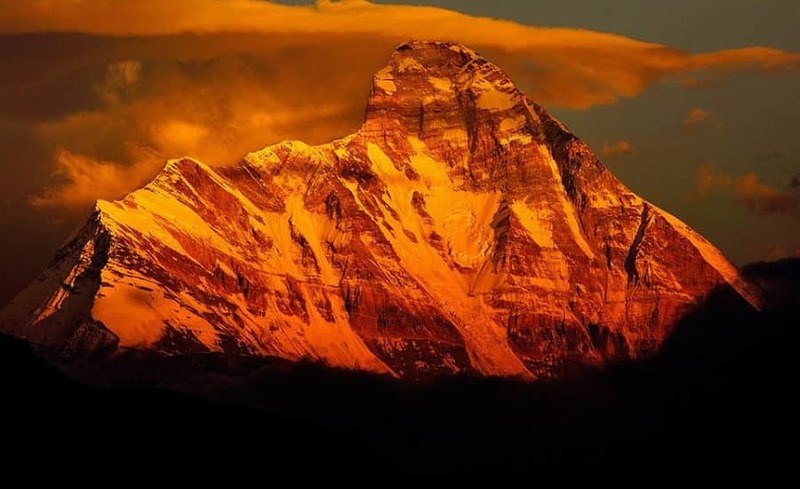 The mountain peak is named so since the three peaks resemble a trident which is the famous weapon of Lord Shiva. These groups of three mountains form the south western corner of the Nanda Devi sanctuary. This peak can be seen from the famous camping ground of the Bedni Bugyal along with Ranikhet and Kausani. Witnessing the grand sunrise on Trisul is considered to be a sight to behold. 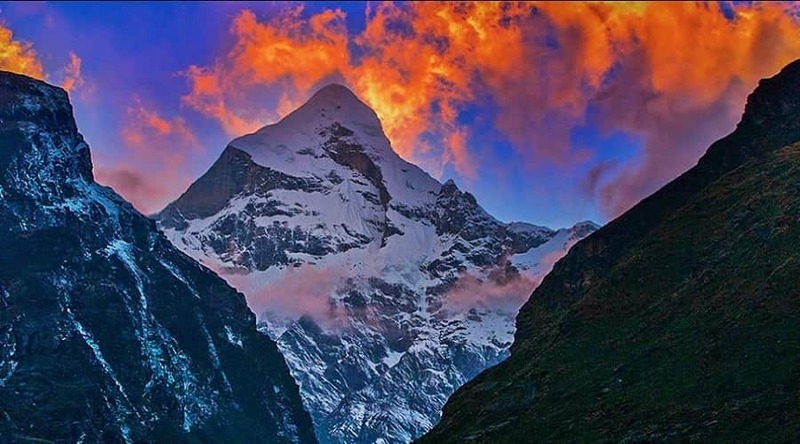 This spectacular looking mountain massif is a part of the Gangotri group that falls on the Garhwal Himalayan region. 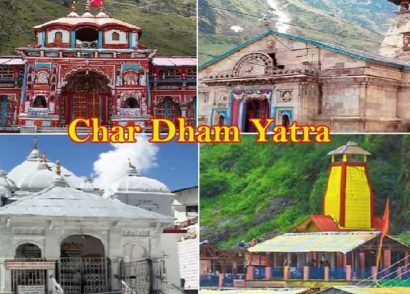 It falls on the western end of the holy Hindu town of Badrinath and can be explored by avid mountaineers and pilgrims looking to explore the nearby destinations. 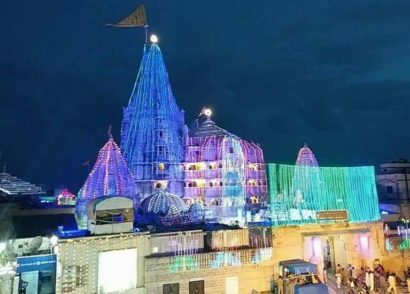 This incredible peak was first ascended during the year 1952 and its famous reflection can be seen at the lake present in the Boodha Madhyamaheshwar. The summit can be reached at a height of 7,138 metres above sea level and is also known for its unparalleled beauty and sheer perfection. 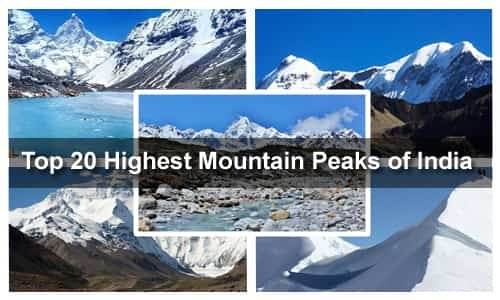 Famous for being one of the tallest mountains of Sikkim standing tall at a height of 6,888 metres above sea level this mountain has fascinated all of its visitors. The beauty here is unmatched and remains one of the most attractive peaks in India. According to the famous mountaineer Douglas fresh field this mountain is a superb triumph of mountain architecture. Known for its aesthetic attractiveness the summit was scaled for the first time in 1936 and still remains to be one of the most breathtaking representations of mountain beauty in complete grandeur. 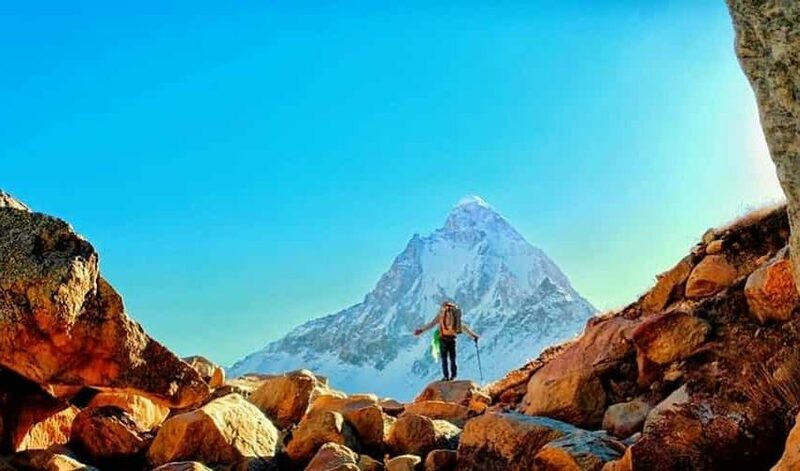 This alluring and stunning peak forms a part of the Gangotri group of peaks which is located in the western Garhwal region where the main ridge that is located on the southern end is home to the famous Gangotri glacier. 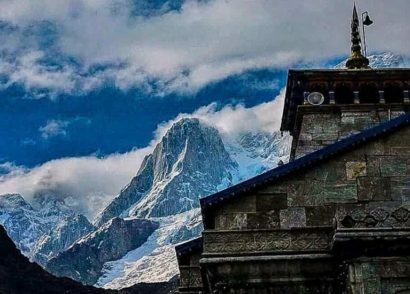 This peak is famous for being the 2nd highest peak on the southern end of the Gangotri glacier right after Kedarnath and is also known for its dramatic looking peak which is extremely steep from all the sides. 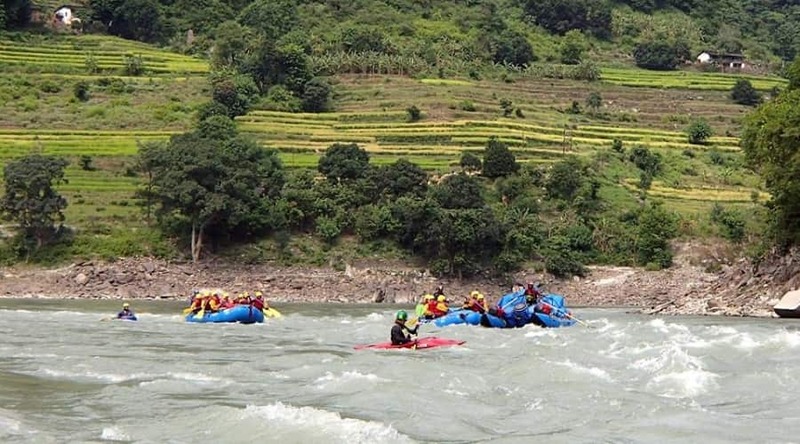 One of the most popular treks of Uttarakhand is to Kedartal which is situated on the base of the peak of Thaay Sagar. 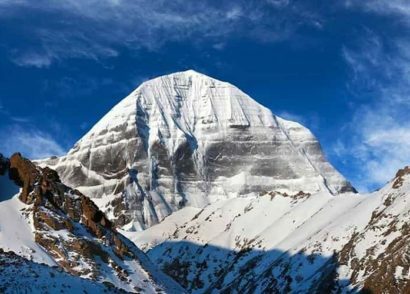 As the name suggests this peak is dedicated to Lord Shiva making it of immense spiritual importance and is one of the holiest peaks of India. 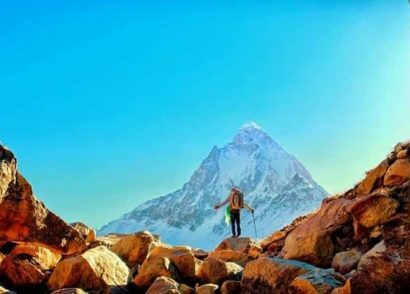 Known for standing in second place when it comes to its stunning beauty, right behind Siniolchu, this peak rises up to a height of 3,474 metres above sea level. Along with exploring this peak, people also have the option of going up till the famous Satopanth glacier. 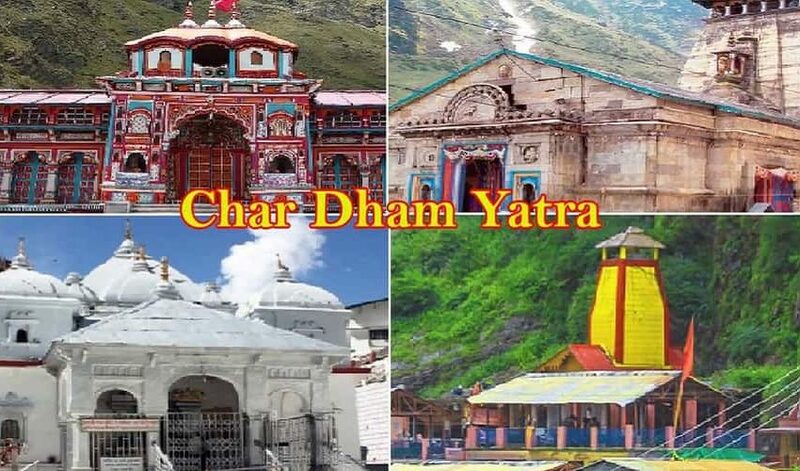 This peak overlooks the lush valley formed by the Alaknanda River along with forming the dramatic backdrop for the famous Hindu pilgrimage destination of Badrinath Dham. 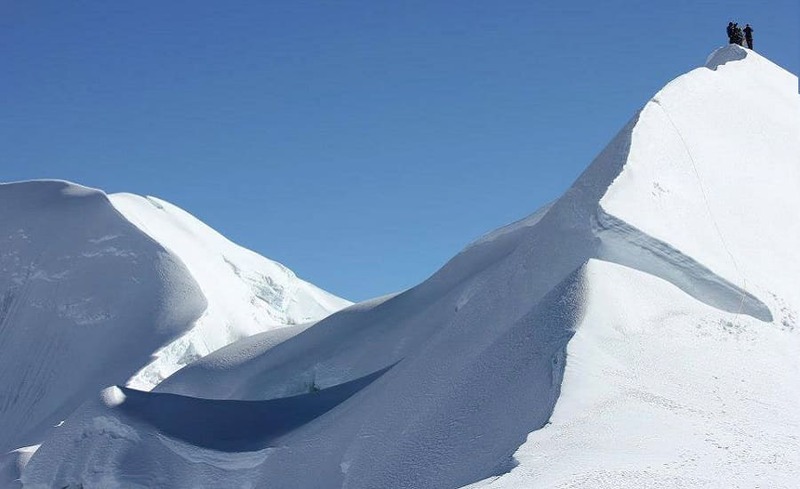 This Himalayan mountain peak is located in the district of Pithoragarh and is magnificent snow-clad wonderment. The surrounding peaks enclose the Nanda Devi sanctuary which falls on the 15 kms of the south-east of Nanda Devi. Literally this name translates into ‘Nanda’s fortress’ and refers to the fact that it was once the holy abode of the Hindu goddess Parvati. 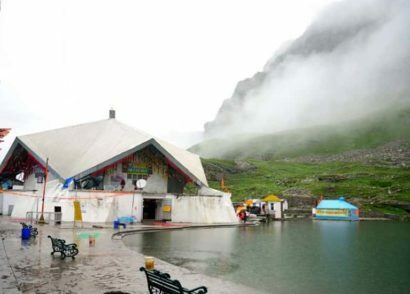 This snow clad wonderment has been one of the most attractive and spiritual mountain peaks in India. This peak is also connected to a sanctuary wall with the help of a high pass known as Pindari Kanda. 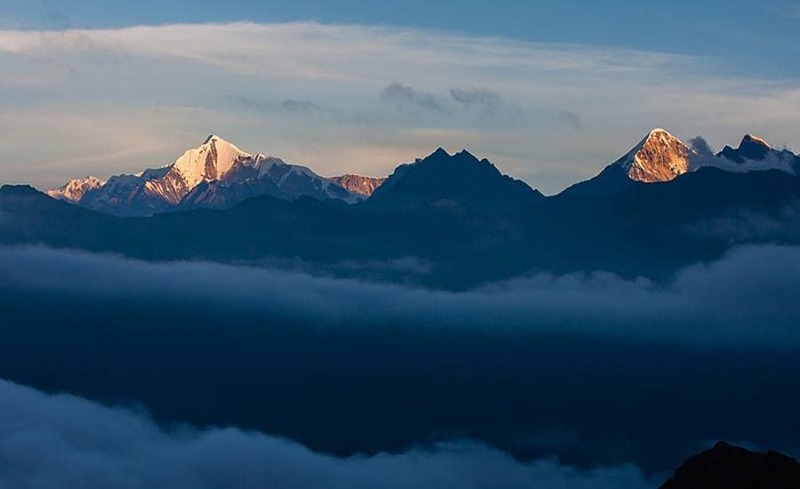 This group of 5 snow-capped peaks forms a picturesque end part of the region of eastern Kumaon region. 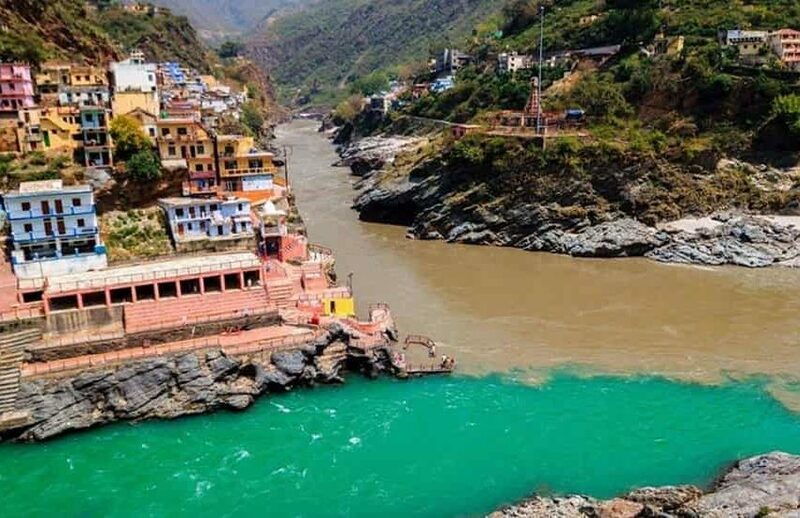 These peaks are known for forming the watershed between the Darma Ganga and Gori valleys. 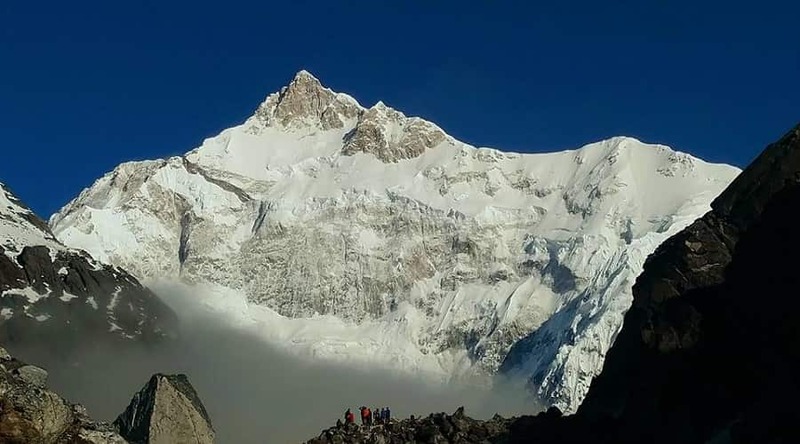 The group of peaks is named after the five Chulis or cooking hearths with the highest peak being Panchachuli 2. 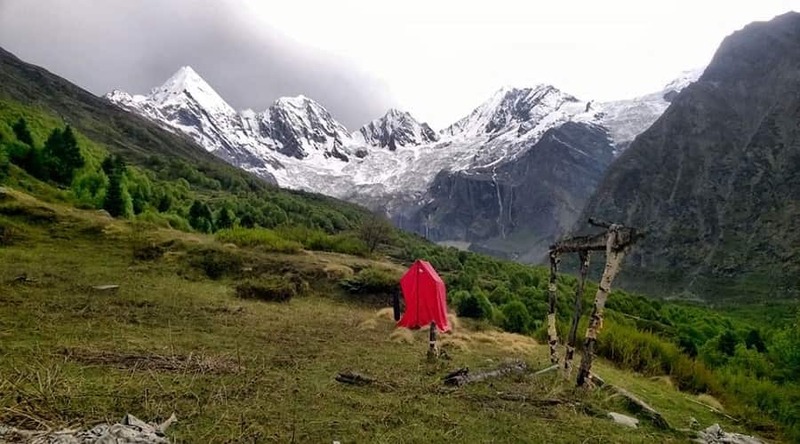 The base camp trek to Panchachuli is one of the most prominent sites for trekking, hiking and camping activities for avid travellers.